The Scrum Team consists of a Product Owner, a Scrum Master, and the Development Team. It’s pretty obvious what the Development Team is doing. They’re mostly heads down analyzing, designing, building, testing, documenting and all the other related activities needed to make the product work. Simply, get the right people, communicate what you want, and get out of their way. It’s amazing what results you can get when you give a Development Team everything it needs to succeed! Exactly what the Product Owner and the Scrum Master are doing day after day while the Development Team is building stuff is often less clear. The Scrum Guide™ tells us, “The Product Owner is responsible for maximizing the value of the product and the work of the Development Team…the sole person responsible for managing the Product Backlog.” That’s a great summary, but what exactly does that mean in action? * Facilitating Scrum events as requested or needed. This is a great list, but again, what does it mean in action? There is no simple answer for this question. Every situation is unique and requires a situationally appropriate response. The Product Owner and the Scrum Master need to figure it out for themselves. Luckily, they’re not in it alone. They are in it together — partners in solving this ever evolving problem. Understanding this partnership, how it works as a multiplier, and avoiding the pitfalls of stepping outside the bounds of each role are critical to both Product Ownership and Scrum Mastery. We have found that this partnership gets off on the best footing when the Product Owner and the Scrum Master share the same experience in learning about Scrum. 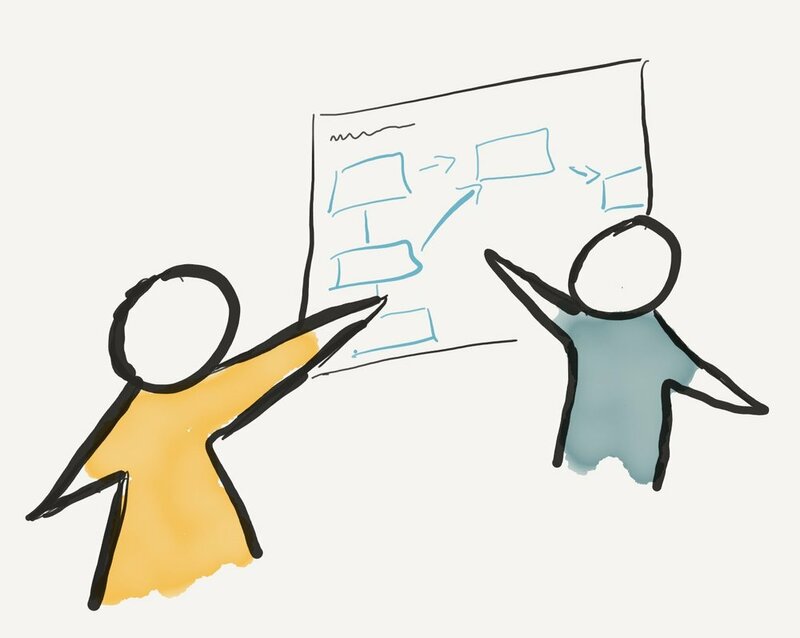 When a Scrum Team’s Product Owner and Scrum Master attend one of our classes together, they tend to have better traction and attain greater success in their use of Scrum to achieve their goals. This correlation is so significant that we’ve decided to introduce a new ticket type to enable them to attend the same class together at a special PARTNER price. No special code is required. Just choose ticket type “Scrum Master/Product Owner Partnership” when registering. Our current classes are listed here.